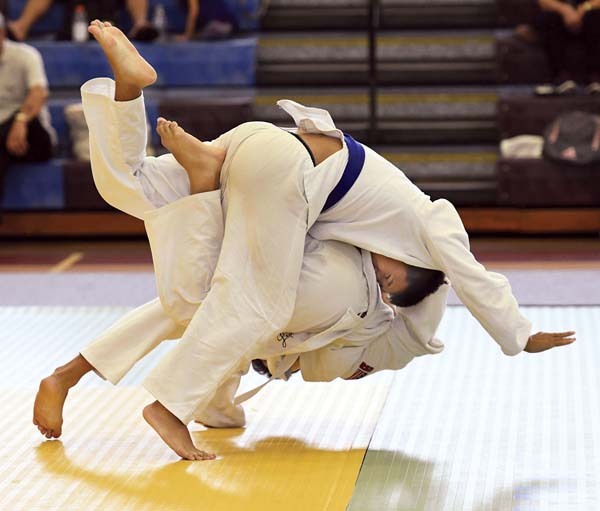 With the Maui Interscholastic League judo championships a week away, six judoka continued unbeaten streaks Saturday at the fourth meet of the season at Jon Garcia Gym in Wailuku. 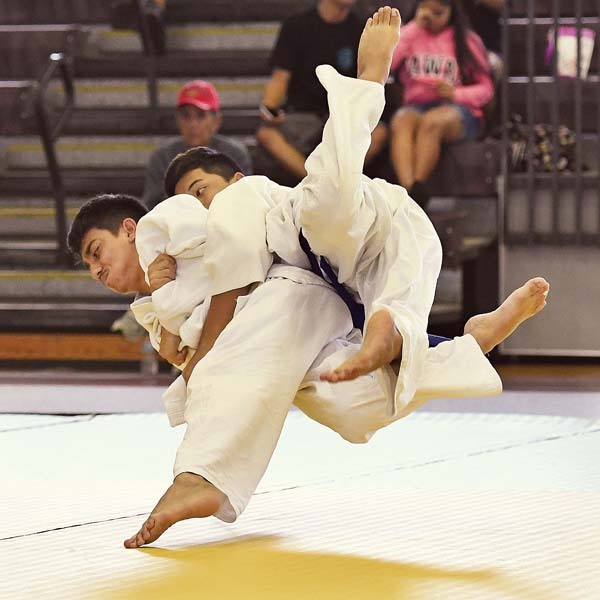 Baldwin High School’s Makalii Sequeira (145 pounds) and Matthew Kauhola (161), Kamehameha Maui’s Brycen Hanada (178) and Maui High’s Aden Molina (198) each picked up their fourth wins of the season in boys competition. The Bears’ Kolby Inouye (114) earned his third title while teammate Marc Domingo (132) and King Kekaulike’s Aidan Hanley (121) each won their second. Na Alii’s Yancy Rivas (108) and Maui High’s Jayzen Alvarado (220) won for the first time this year. In girls competition, Baldwin’s Tasia Matsuda (103) and Kamehameha Maui’s Anne-Marie Greig (154) were able to go 4-for-4 for the season. 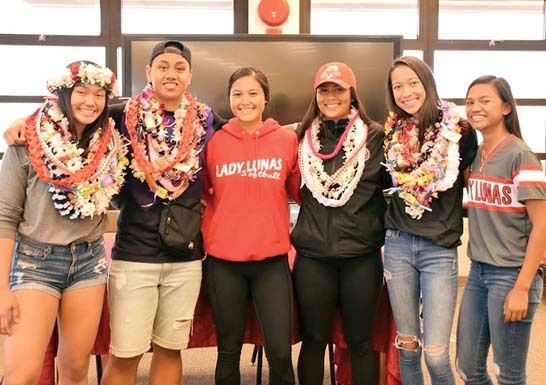 The Warriors’ Jillian Ikehara (98) and Na Alii’s Keireana Higaki (115) earned their third titles, the Bears’ Kimberly Taroma (139) and Aliyah Palad (172) won their second and Kamehameha’s Niya Matutino (122) and Kiana Holokai (129) won their first. The MIL championships are next Saturday at Maui High. 98–1. Jillian Ikehara, Kamehameha Maui; 2. Teani Kaluhikaua, Kamehameha Maui. 103–1. Tasia Matsuda, Baldwin; 2. Lhea Javierto, Maui High. 115–1. Keireana Higaki, King Kekaulike; 2. Katrina Ceria, Maui High; 3. Deja Nakamura, Baldwin. 122–1. Niya Matutino, Kamehameha Maui; 2. Sarah Fusato, King Kekaulike; 3. Robyn Valle, Kamehameha Maui. 129–1. Kiana Holokai, Kamehameha Maui. 154–1. Anne-Marie Greig, Kamehameha Maui. 108–1. Yancy Rivas, King Kekaulike. 114–1. 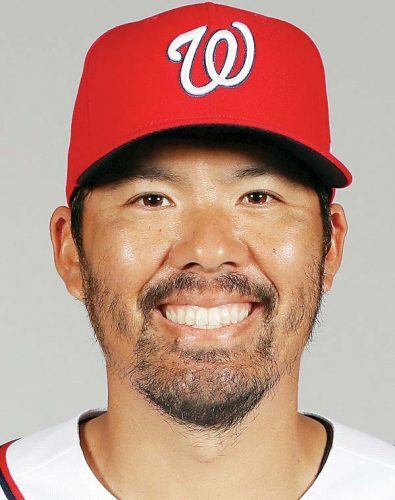 Kolby Inouye, Baldwin; 2. Ezekiel Matutino, Kamehameha Maui; 3. Justin Valentine, Baldwin. 121–1. Aidan Hanley, King Kekaulike; 2. Jayven Domingo, Maui High; 3. Hezekiah Macanas, King Kekaulike. 132–1. Marc Domingo, Baldwin; 2. Joseph Heintz, King Kekaulike; 3. Kamaha’o Kang, Kamehameha Maui. 145–1. Makalii Sequeira, Baldwin; 2. Makia Lorenzo, King Kekaulike; 3. Jamie Celis, Baldwin. 161–1. 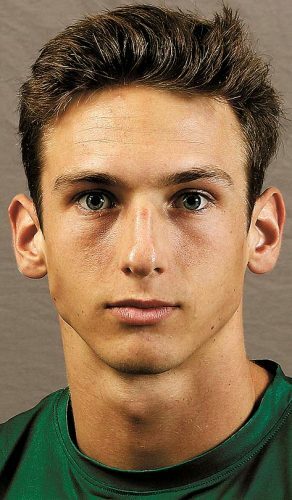 Matthew Kauhola, Baldwin; 2. Connor Fernandez, Haleakala Waldorf; 3. Chandler Tumaneng, Baldwin. 178–1. Brycen Hanada, Kamehameha Maui; 2. Ilima Kaawa Richardson, Molokai; 3. Louis Cambra IV, Maui High.